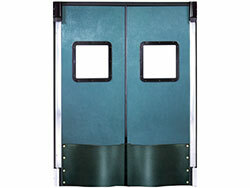 These tough traffic doors are rugged, easy to use and have a long life span. 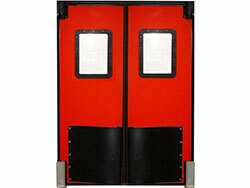 Perfect for supermarkets, cold storage facilities, or warehouses. 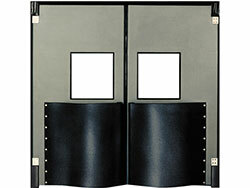 These durable traffic doors are designed to take heavy abuse and provide visual, sound and thermal separation. Great for the food service industry or supermarkets. 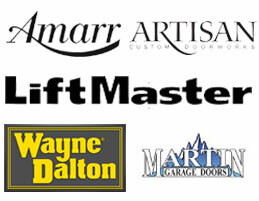 Retailer doors are durable and capable of withstanding heavy use in high traffic areas such as a supermarket or walk-in cooler application.